GuGu: Hectic - Is This The End? Yo! 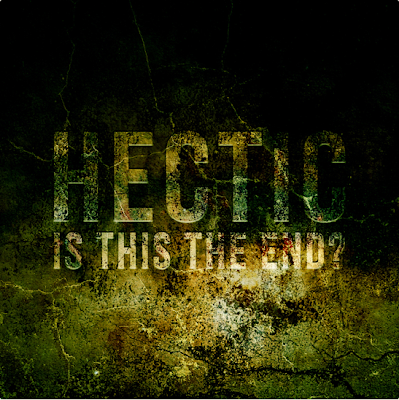 Today another banging release from our good friend Hectic.. Hectic returns to Fwonk Records with four humungous tracks full of dark + dirty synths, cold drums, grimey sub bass and some mean percussion. The four tracks range in style and contain elements of dubstep, 2-step garage and house and are definitely worth a listen. This EP got my head nodding straight away!